Kaula is prepared to help YOU succeed on its blockchain journey. One cold winter day of 2016, experienced IT guys kept heads together to see digital revolution which was happening in New York, San Francisco, Berlin and Shanghai, and believed that was what they should do. They finally founded ‘Kaula’ and wanted to contribute to making rich, free and creative society in the world. ●Plan and promote experiments through “Kaula Lab“. Kaula Laboratory is an organization to execute research and development of blockchain applications, because blockchain is still in the age of dawn. And most applications need other technology, such as IoT and AI in addition to blockchain, so that well integration should be considered. You can apply Kaula Lab from here . Kaula is building a global ecosystem with partners or strategic alliances to yield win-win relationship. 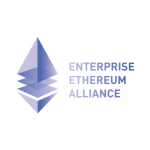 Kaula joined EEA May 2017. KAHM (Osaka, Japan) has a strong relationship with high tech companies in UK and EU. 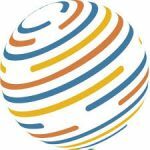 Factom Inc., based in Austin, TX, USA, is a blockchain technology company. Using Factom you can easily and surely manage, track and audit documents and data of loan, securities, insurance, medical records and others. 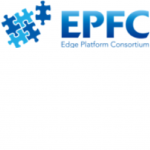 EPFC (Edge Platform Consortium) is a smart edge computing consortium which handles sensors, IoT devices and their systems. Coordinated by Device & System Platform Development Center, Kawasaki. 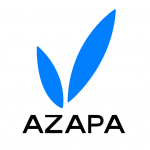 AZAPA , Nagoya, Japan, is a leading automotive technology company. We will develop services to enlarge data values obtained from automotives using blockchain technology together. 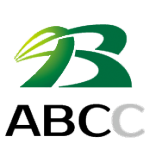 ABCC (Automotive Block Chain Consortium) is founded by Azapa, Kaula and other two companies to accelerate Digital Transformation around Automotive industry with consortium members. Now that disruptive innovations are required, IT veterans and talented people together founded a company in January, 2017 and named it Kaula which means chains or connect. 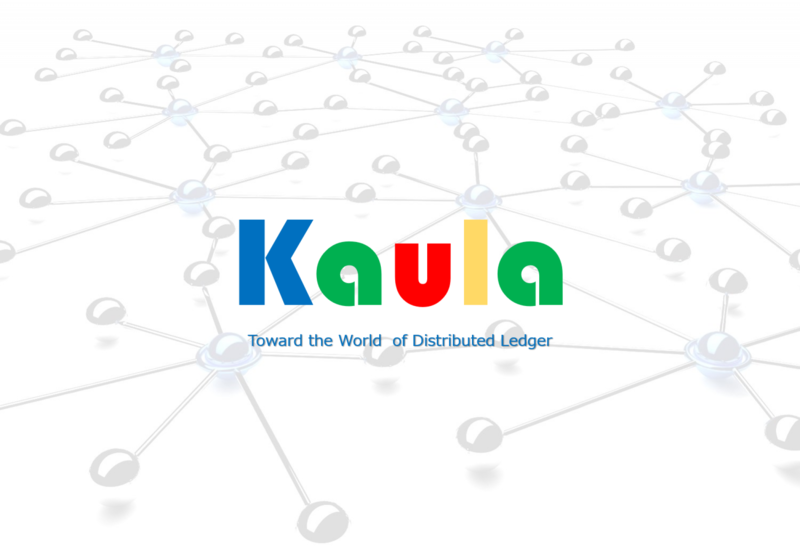 Kaula develops solutions using Blockchain, applies Blockchain to IoT and provides breakthrough application platforms.